The Brazilians work their way to second place following a tense week of matches. The first month of MDL has come to an end, seeing sixteen matches played over the course of the week. In stark contrast to last week, where only three of the twelve matchups resulted in double-digit rounds for the losing side, this week saw the inverse as only three matches ended with the losing side not making it above nine rounds. Two of those blowout losses were dealt by oNe, who demolished both Win Scrims Not Matches and Stay Frosty as they moved from ninth place to second by picking up three total wins. 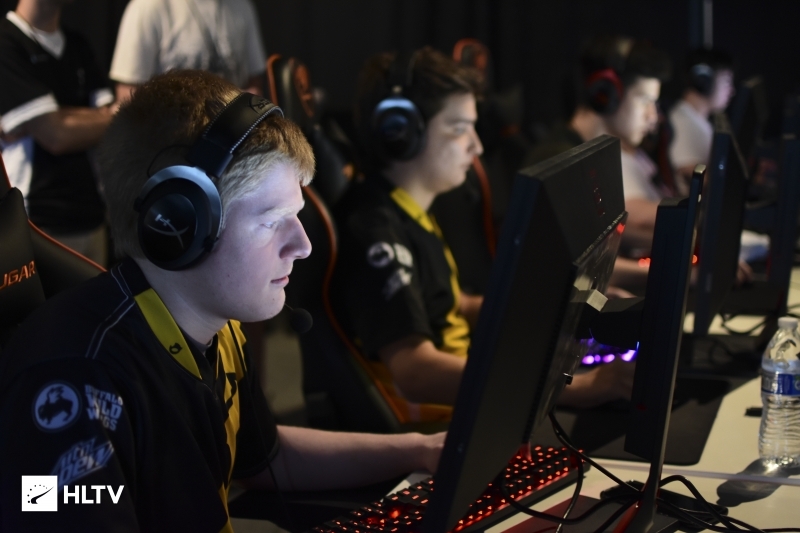 Another three points went their way as oNe edged out a 19-17 victory over Denial before they closed out the week suffering a narrow 14-16 loss to Spacestation, who remain at the top of the board with a flawless 6-0 record. 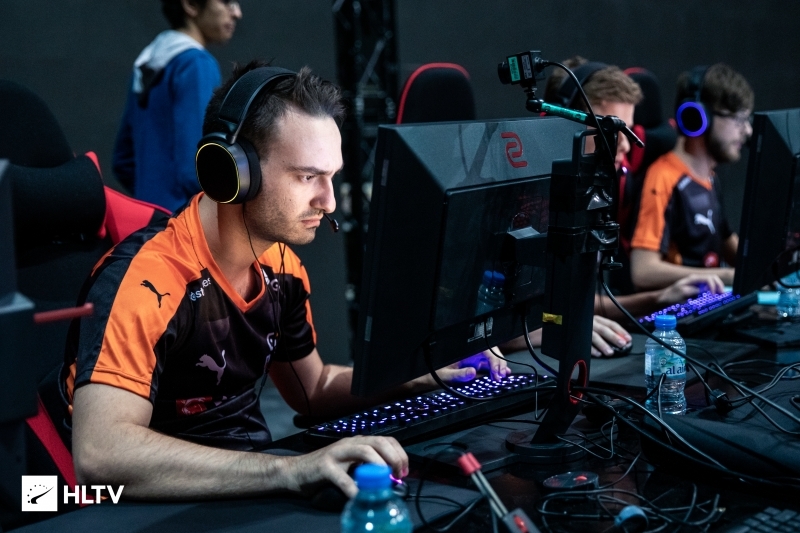 Denial were forced to play four matches with their coach, Tiaan "T.c" Coertzen, while they looked to secure a new fifth member, and managed to pick up only a single win over MASSIVEimpact. 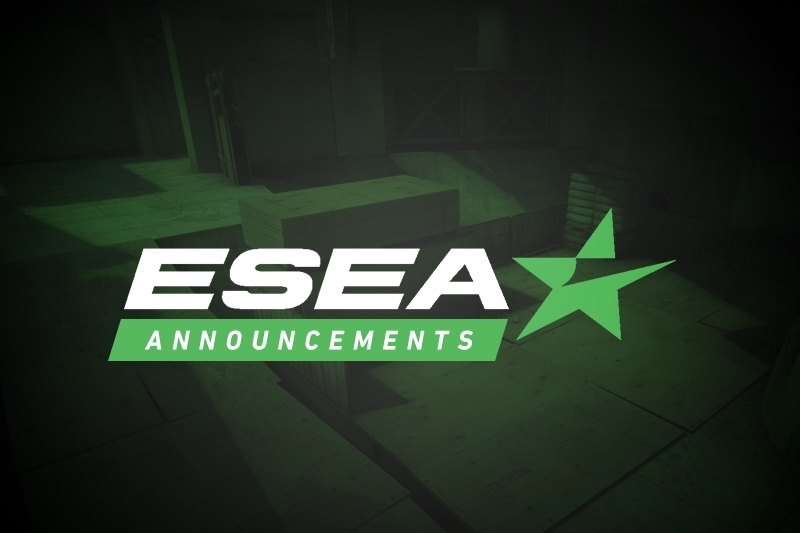 They'll look to improve upon those results in the upcoming week with the arrival of their two South African imports from eNergy, Robby "blackpoisoN" Da Loca and Dominic "Domsterr" Sampaio. The Fundamentals also earned their first two wins of the season after sitting in last place for the first three weeks, defeating Fragging for Andy and Stay Frosty to move up into 14th. Win Scrims Not Matches replaced them at the bottom of the board as they seemingly continue living up to their name, having started the season down 0-4 after being dropped by Vireo.pro.